If you’re a fan of OnePlus, then this week has been tumultuous. It was discovered that the company accidentally left a Qualcomm hardware testing app pre-installed on consumer builds that was capable of being exploited to gain root access. The media fallout from this finding was largely negative, though to be fair the exploit requires physical access to the device so it wasn’t as big of a deal as initial reports claimed. 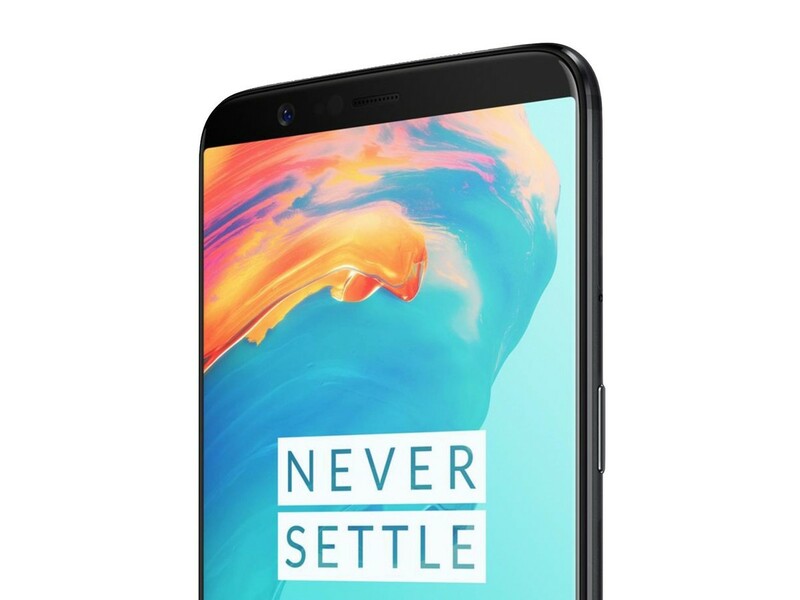 Nevertheless, OnePlus quickly addressed these concerns and is hoping to move on to what they’ve been planning to show off for months: the OnePlus 5T. There isn’t much that we don’t already know about the 5T already, but today we have discovered evidence that OnePlus may launch a special, limited edition Star Wars OnePlus 5T model. Next month, Star Wars: The Last Jedi is set for release in theaters across the globe. Star Wars is undoubtedly one of the largest franchises in the world, and it appears that OnePlus may have struck a deal of some sort with Disney in order to carry Star Wars branding on their upcoming device. While we don’t have any renders or pictures of what the device may look like, we do feel strongly that such a device exists and that it will be a special OnePlus 5T model. A surprise to be sure, but a welcome one. OnePlus 5T and Star Wars—Just a Theme? We were approached by a reader who wishes to remain anonymous about an interesting discovery they had made. 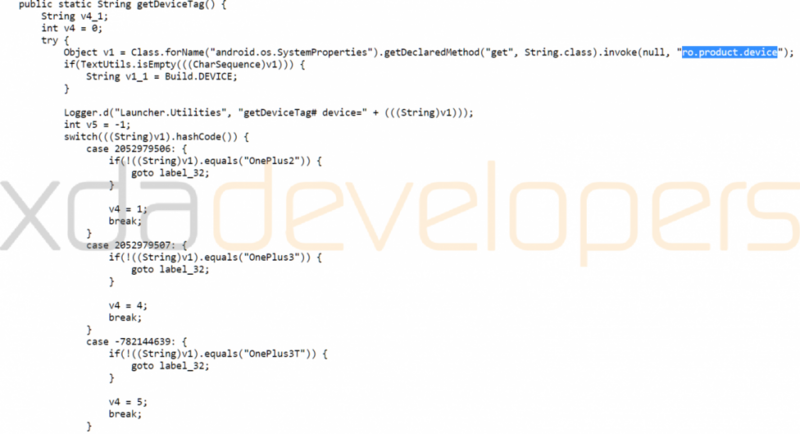 Within the APK files of the leaked Android Oreo closed beta build for the OnePlus 5, they discovered a Star Wars reference. In particular, the discovery was that there would be a new accent color called “Star Wars” that would resemble the color of the red cloak worn by the protagonist, Rey. You can view the Star Wars: The Last Jedi IMAX poster here to see what I’m talking about. In particular, the color’s hex value is #ffff2837. This can be found by decompiling the SystemUI, Settings, and Launcher APKs from the leaked Oreo build. Within the colors.xml file, a new “accent_star_wars” line can be found. 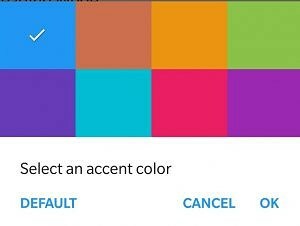 Currently, there is no color resembling this value in the theme accents on OnePlus devices. Within the OnePlus Launcher APK, there is also a new layout file called “customization_workspace_star_wars” which defines the default layout of the OnePlus Launcher during first use. There’s nothing particularly interesting about these layouts other than the fact they exist in the first place. Initially, we assumed that this new accent color was just part of a small promotion that OnePlus would be running to celebrate the release of the new Star Wars movie. But we enlisted the help of XDA Recognized Contributor Quinny899 who did some digging to discover that there was more behind this. Within the decompiled launcher classes, he discovered code that suggested these new Star Wars strings are actually related to an entirely new device. The decompiled code is a bit long, so we’ll summarize our findings below. First, we found a list of strings defined at the top of the class. Most of these values aren’t very descriptive of what they represent, but one device in particular stands out: DEVICE_CUSTOM_STAR_WARS. That by itself wasn’t convincing enough, so we decided to see where all of these strings came into play. The first part of this method says it all. 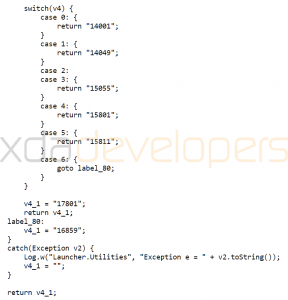 The method first checks the build property ro.product.device (which is a string for the device model, such as the OnePlus 3, OnePlus 3T, and OnePlus 5) and then, based on the device, sets a value v4 to a number from 1 to 6. The latter half of the method we posted earlier is then run to return the integer value matching the device from this list. So clearly, DEVICE_CUSTOM_STAR_WARS is an entirely separate device from any existing model. OnePlus has previously partnered with French concept store Colette on a special edition of the OnePlus 3T and with Castelbaraj on a limited edition OnePlus 5 JCC model, so we wouldn’t be surprised to see a special model of the upcoming OnePlus 5T. We don’t know what it will look like, what price it may launch at, or when it will be available, but our best guess is that it will be available very soon given that the release of Star Wars: The Last Jedi is only a month away. Hopefully, we’ll learn more at the OnePlus 5T launch event tomorrow. Our very own Mario Serrafero will be at the launch event, so stay tuned for more details regarding the next OnePlus flagship.